NOW CUSTOMIZE WITH YOUR NAME! 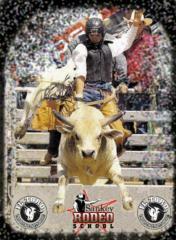 The Extreme Trainer for the NeXt Generation Bull Rider! 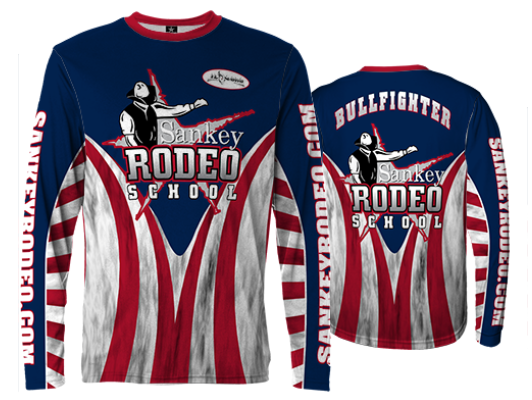 Endorsed by Lyle Sankey & Sankey Rodeo School- Authorized Dealer! You have just made your way to the Sankey Extreme Wear Site. 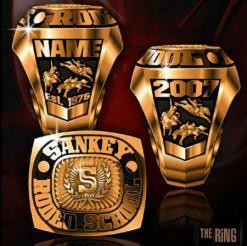 This site is independent of Sankey Rodeo Schools and Equipment. Orders placed through this site are billed and shipped from another location. You will not be able to combine orders from Sankey Extreme Wear & Sankey Rodeo Schools & Equipment sites. "If you're not living on the edge, you're taking up to much space!"